Haskell’s Water Treatment was established in 1977 by Warren Haskell. In the late 1980’s, the company expanded becoming Haskell’s Well Drilling and Water Treatment. Today, operating as two separate companies you can find Haskell’s Water Treatment and Haskell’s Well Drilling under one roof at our Route 90 location in Rockland, Maine. In 2006, Haskell’s Water Treatment was purchased by Steve Willis and Jack Martin, and continues to service mid-coast Maine. 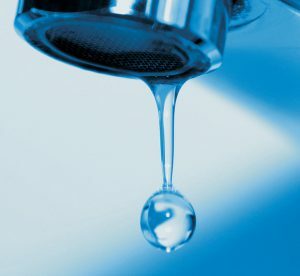 Our company installs and services water treatment systems that address a full spectrum of water quality issues. Our systems remove iron, manganese, hard water, acidic water, bacteria & e-coli, sulfur, uranium, radon and arsenic. We can install systems that treat less common issues, also. We are here to ensure your well water is safe and free of impurities. Call us today at (207) 594-4947 or 1 (800) 244-4947 for more information on water treatment and water safety. Serving Midcoast, Central Maine, Lincoln County, Knox County and surrounding areas.